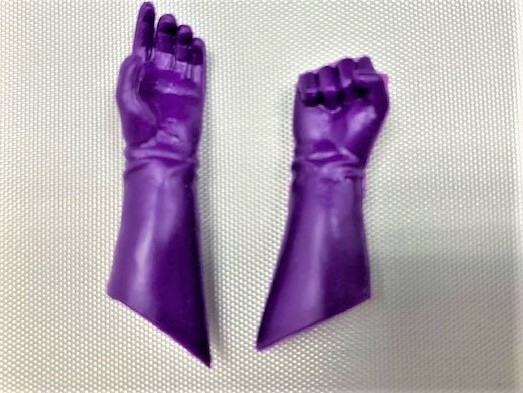 Deluxe Female Superhero Dark Purple Molded Glove Hands. These are the same gloves used for female Superfriends. 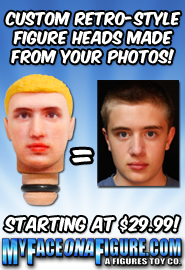 You Get a Pair.